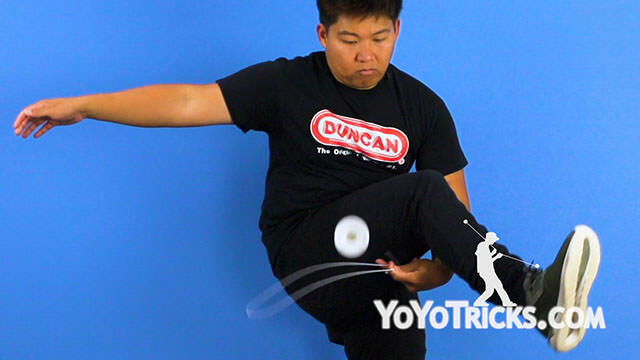 Learn how to do the Candy Crush 4A yoyo trick. 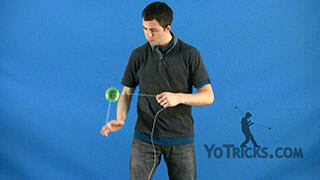 To learn this trick, you have to be really good with Recaptures and Quick Rings. 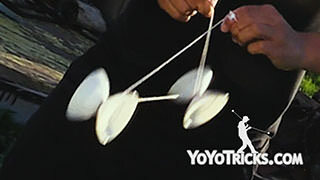 So if you do not know those tricks, go check out those videos. 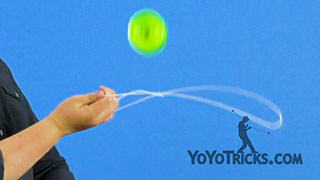 You are going to start with an underleg whip catch to your non throwhand side. 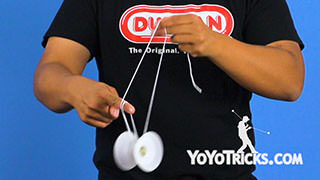 From here, you are going to perform a recapture, followed by another one to your opposite side, shooting the yoyo upwards. 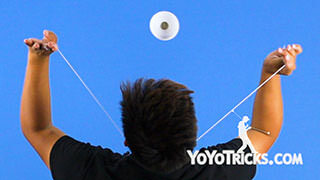 From here, you are going to perform a quick ring and do another underleg whip onto your non throwhand side. This whip is very difficult and can take a long time to master. Once you catch the whip, you are going to swing the yoyo to your throwhand side, performing a backburner on your leg instead of your shoulder. 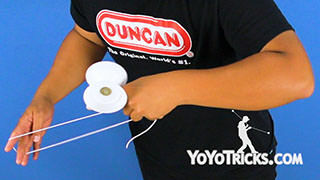 From there, the yoyo would go over both of your legs and end up on the opposite side with a whip. 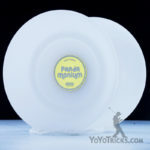 You can end this trick with a Backburner to an open string bind. And that is how you do the Candy Crush. Once you have got that down, if you need an extra sugar rush, add a spin to your Candy Crush.